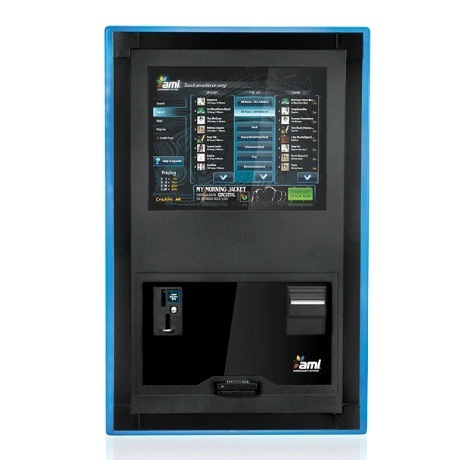 Chalmette Amusement offers a variety of wall-mount digital jukeboxes to enhance any establishment’s décor. 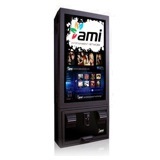 Our digital jukeboxes can provide music video, customized location advertising, and even accept mobile payments. 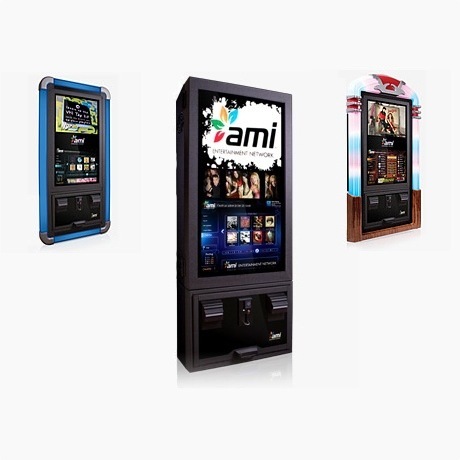 Chalmette Amusement can help you provide the best music selection for your crowd.